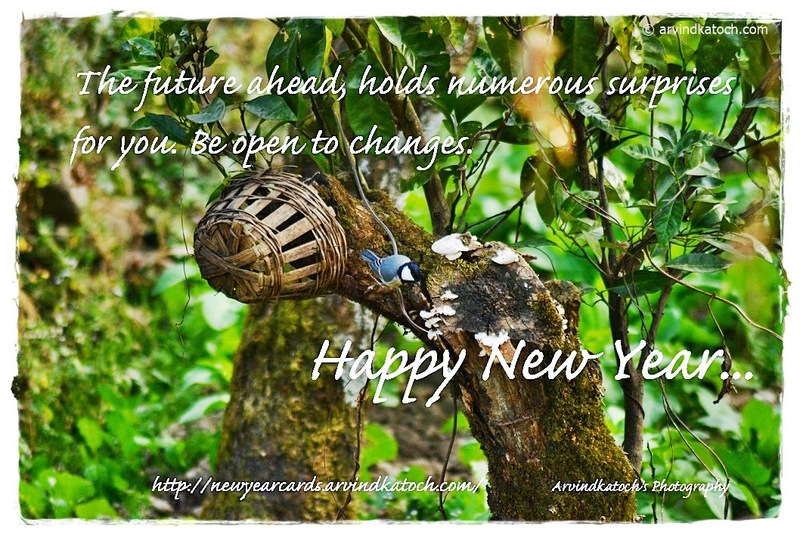 "The future ahead, holds numerous surprises for you. Be open to changes. Happy New Year."